ALOE VERA NOURISHING FACE & BODY CAREM. Intensive moisturizing & regenerating. Perfectly moisturizes dry skin and soothes irritations. 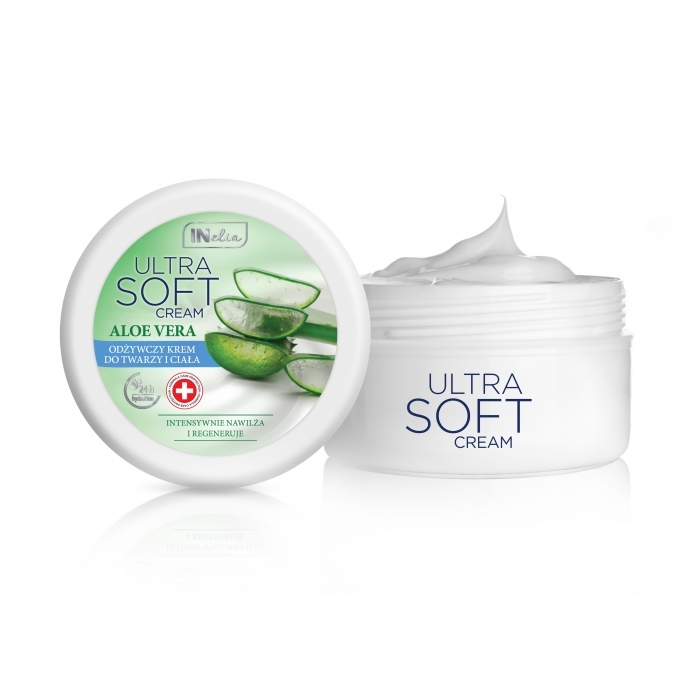 Ideal for senstive skin, makes it smooth, firm and soft to the touch.